Energetic healing bringing people and pets into energetic balance. You CAN have that clear communication with your pet that you've always wanted. 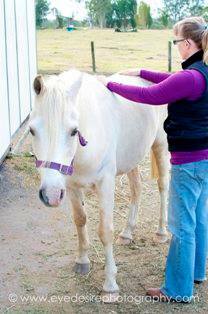 Energy healing can be offered to any animal regardless of species, breed, age, gender or situation. Animals are not only our pets and service providers, they are our teachers, our friends, and more often than not; our guardians. I am a Energy Body Balance practitioner, Pet Bereavement Counsellor, Usui Reiki Master / Teacher and Animal Reiki Practitioner/Educator. I have been an animal lover for a lifetime, and know personally, the pain of losing beloved animal companions. 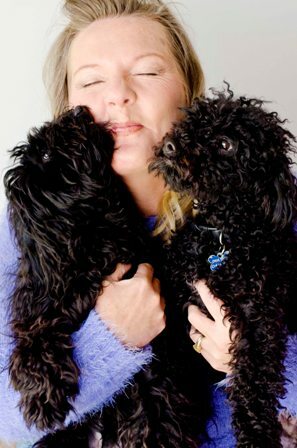 As a spiritual practitioner with many years of practice, combined with the experience of assisting animals who are crossing over, it is my vision that not only will you be able to cope with and heal after the loss of your animal companion, but you will also be able to use that loss as a catalyst for personal transformation on many levels, including physically, mentally, emotionally and spiritually. I recognise that we are not separate from animals, but rather, we are all interconnected with them and with all nature. I can offer support, understanding, comfort and guidance through this difficult time; helping you to move through and forward from the sadness that you are feeling, towards a precious memory which will always be a part of you. I will assist you to remember the good times so that you can begin to be happy and move forward in your life. Consultations for pet parents by telephone (Australia wide) or face to face (Far North Queensland). For more information visit my facebook page or contact me directly.